Garages are a great place to park your car at night, and if you don’t have a shed built out back, it makes as a roomy storage unit for your Thanksgiving and Christmas decorations that you’re getting ready to pull out. 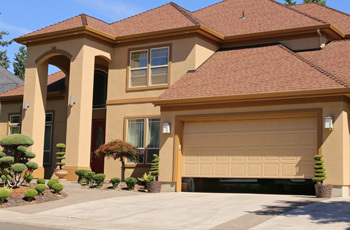 With all of the benefits that you will receive with your garage door, you may have a few downfalls. In our previous post, we started a troubleshooting guide that you may find useful. 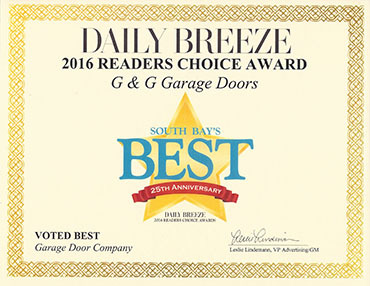 Here’s how you can troubleshoot a garage door if it hesitates to close to the floor and immediately goes back up to the open position. My garage door will close down to the floor, hesitates and then reverses back up to the open position. Your garage door has both an open limit and a close limit. 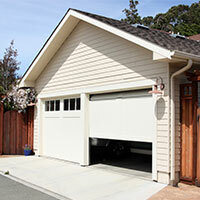 These are the limits that set the distance the garage door opens and closes before stopping. Sometimes in the down position, the limit is set beyond the point that it should be. 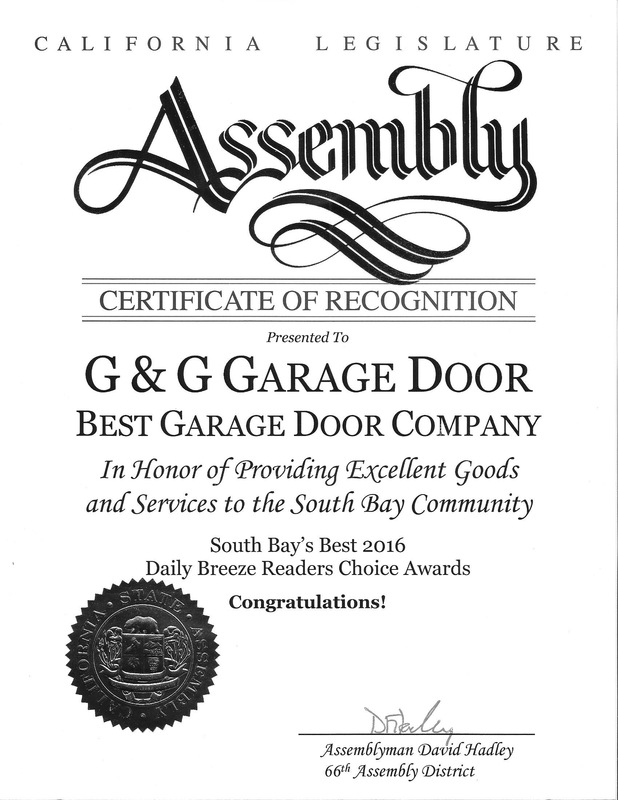 This means that your garage door will hit the floor and act as if it is hitting something that is in the way. 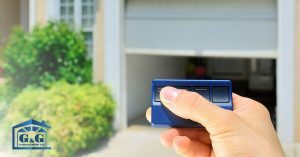 As a safety feature, your garage door will automatically tell itself to reverse. If your garage door has a screw drive or chain glide unit, you’ll need to set the limit of the chain closer to the motor. The idea is that the opener should shut off earlier (at the point the door closes). If you have a motor with a chain drive with limit lugs attached to the chain, one for both the up limit and the down limit, you’ll need to experiment with placement on the down limit lug chain. 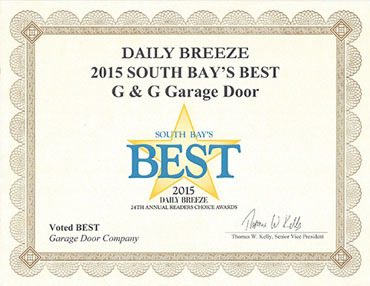 If you’d rather let the professionals handle this problem, give the garage door service experts in Torrance a call!